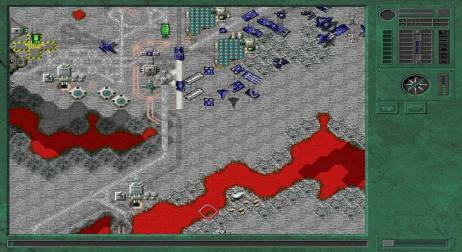 Advanced Strategic Command is a free, turn based strategy game. It is designed in the tradition of the Battle Isle series from Bluebyte and is currently available for Windows and Linux. ASC can be played both against the AI and against other human players, using hotseat or PlayByMail. It is also used to run the multiplayer universe.